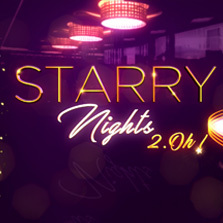 Zee International brings back its most cherished show 'Starry Nights' in its second season titled Starry Nights 2.Oh! The brightest of the stars shine in the Bollywood galaxy. 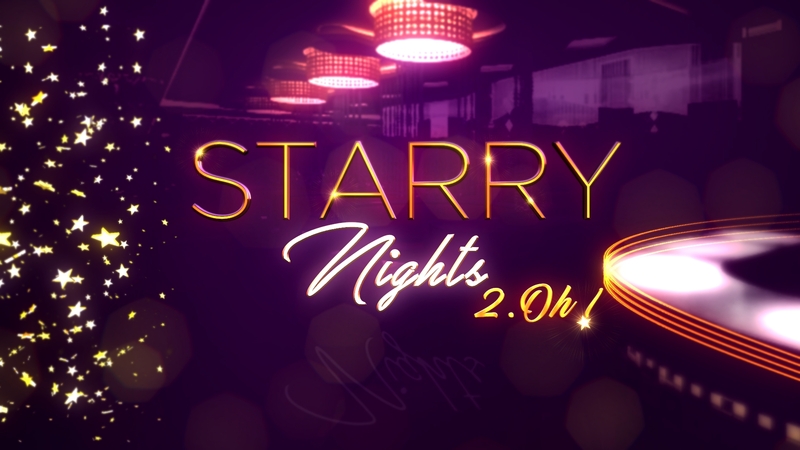 After a successful and sizzling Season 1 of Starry Nights, Zee International brings back its most cherished show 'Starry Nights' in its second season titled Starry Nights 2.Oh! with double the charm, and double the sheen. Exclusively made for the global audiences for the international channels, Starry Nights 2.Oh! would be aired across US, UK, APAC, AFRICA and Middle East. Vaishali Kasturia, Head of Content Operations, Zee International said, “The audiences really appreciated Season 1 and we are sure that the audience would love season 2 and we will get the response that we are expecting. The Show resonates well with our Global audiences, not only south Asians but also the mainstream local viewers as the show is dubbed in various languages , It connects well with them as it captures the stories of celebrities they idolize. This 13-part series brings the best of Bollywood in a new avatar. From the ever-so-energetic Ranveer Singh to the ever-so young Amitabh Bachchan; from the vivacious Parineeti Chopra to the shooting star Alia Bhatt. Season 2 of Starry Nights will not only see the stars in a new light, but also have other elements of a music band, surprise messages and some fun games! Another highlight of this season would be seeing our favorite stars with their closest friend/family member. This season star studded line-up includes Karan Johar with his business partner, Apurva Mehta, Kareena Kapoor Khan with her bff, Amrita Arora Ladak, Arjun Kapoor with his sister Anshula Kapoor, Katrina Kaif with her director friend, Ali Abbas Zafar among many others. Starry Nights would be dubbed in German, Spanish, Arabic, Thai and several languages for our mainstream audiences across the globe. This would also be sub-titled for some markets. Starry Nights 2.Oh! goes on air first in APAC (Singapore) on 2nd September followed by US on 8th September and Middle East on 9th September, 2018. Starry nights would also be aired on Zee Aflam, Zee Nung, Zee Bioskop, Zee Sine, Zee One and others. Also watch Starry Nights on ZEE5. Get ready to witness double the fun this time with Starry Nights 2.Oh!